WhenFresh provides the Financial Service sector with access to vast data assets & advanced analytics – all with flexible, customised delivery. Financial Service organisations are voracious consumers of data – and WhenFresh provides an extensive range of solutions and data for Financial Service applications. WhenFresh brings together over 200 private and public data sources – including datasets from Zoopla, Prime Location, uSwitch & Money.co.uk for example, via our partnership with ZPG (Zoopla Property Group). 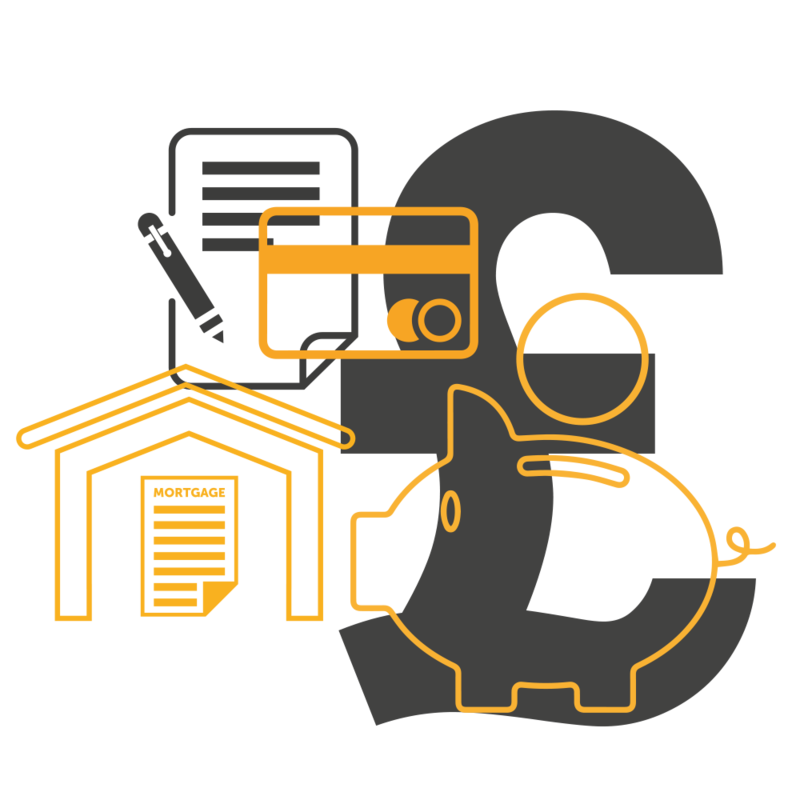 Our unique data assets and insightful, predictive analytics are used by many of the UK’s major banks and lenders. WhenFresh works both directly with end-users in the Financial Service sector and via reseller agreements with organisations such as Experian, Equifax, Axciom and CallCredit. Our Data Scientists pride themselves on creative problem-solving, so please talk to us about your particular needs and CHALLENGE US to find the best possible solution for you. To find out more, please call us on +44 (0) 207 993 5818 or complete the enquiry form. After matching a high-street bank’s customer database to our Home-Movers model, we identified that the mortgage lending arm of the business had missed potential mortgage sales from existing customers worth a massive half-a-billion pounds to other lenders. By applying WhenFresh insights to their customer data, the bank is now able to pro-actively prevent potential home-move customers from slipping through the net.